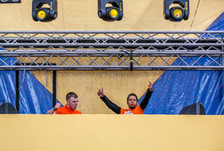 MickeyG/Mick Geerts is a Dutch (Euphoric) Hardstyle DJ/Producer who is taking the world by storm! Since the release of his track Into My World, he has been supported in every major podcast/radioshow out there and people are requesting him on events everyday! He's known for his energetic, uplifting and catchy tracks and crazy energetic performances on stage. These two combined are a guarantee to a crowd going wild, no matter how big or small the event! 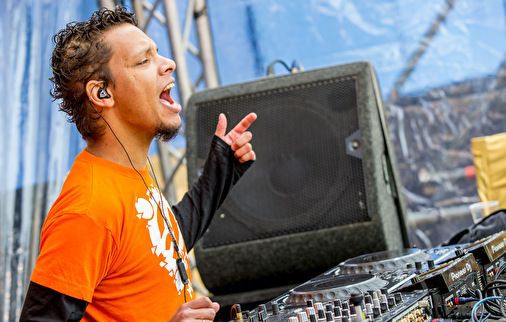 MickeyG receives a lot of support from colleagues, such as Technoboy, Tuneboy, Noiseshock, Energyzed, Geck-o, DJ Thera. DJ Stephanie, and fans. This artist is on the verge of having his 'big break', has a collab with a big name, a release at Scantraxx' label X-Bone coming up and a lot of solotracks ready to be released! With all the bookings he is having lately and all the support he has been getting, MickeyG is definitely set to be one of the leading names in (Euphoric) Hardstyle!